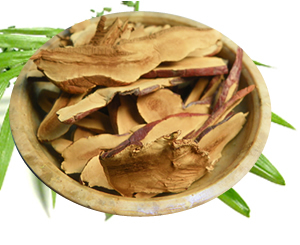 Chinese medicine who place reishi mushrooms in the highest class of tonic medicines, those who benefit the vital life energy or Qi. If you are under stress, it leaves you feeling tired and fatigued and often unable to rest well. Unlike stimulants like caffeine, reishi provides a calm, steady energy and is tonic to the nervous system. Reishi mushrooms help support your energy levels in a healthy way. Adding ginger and orange complements both the taste and the effects of this blend. Recipe Instructions: Decoction :Add mushroom mix to cold water and bring to a slow boil a covered pan, reduce heat and simmer for 15 to 20 minutes. Drink in divided doses throughout the day. Refrigerate for up to three days.